What just happened? SiriusXM is scooping up Pandora for a cool $3.5 billion deal making it the world's largest provider of audio streaming services. Diversification of revenue streams and Pandora's greater technological prowess are the main reasons for the acquisition. In an all-stock deal, SiriusXM is now acquiring Pandora at a valuation of $3.5 billion. After the deal is finalized, Pandora and SiriusXM will continue to operate as independent brands and services. Pandora's revenue for the third quarter is expected to be between $390 million and $405 million. Under the terms of the merger, Pandora stock holders will receive 1.44 shares of SiriusXM for each of their existing shares. Using a 30-day weighted average of $7.04, the expected new value is approximately $10.14 per share resulting in a net gain of 13.8 percent. SiriusXM already owns 15 percent of Pandora's convertible preferred stock. Following the completion of the deal, SiriusXM will become the world's largest provider of audio entertainment. There are currently 36 million subscribers to SiriusXM with another 23 million will have tried out trial offers by the end of the year. Adding in Pandora's 70 million monthly users is enough to surpass Spotify and Apple Music. 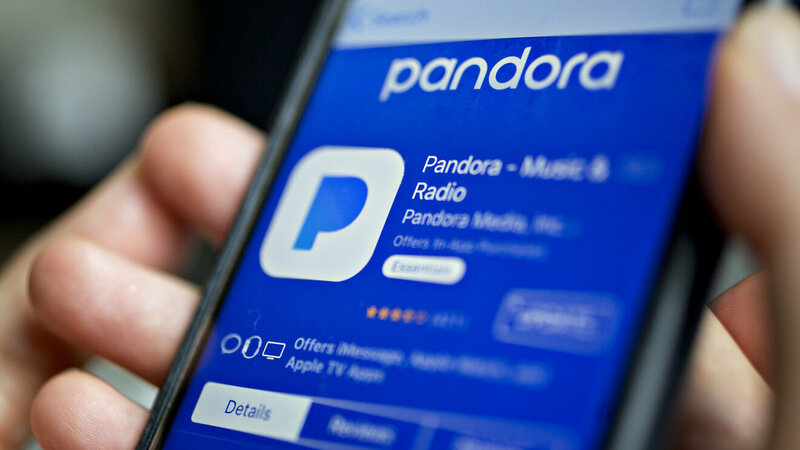 The purchase will allow SiriusXM's satellite radio service to benefit from Pandora's strong mobile use and its advertisers. Instead of trying to push satellite radio for home and mobile use, Pandora will be a much more attractive option to consumers and helps diversify revenue streams. Even though the merger poses few obvious benefits for listeners, artists do have something to look forward to. Instead of negotiating deals with multiple platforms, SiriusXM will be able to deliver new music to hundreds of millions of users across their entire portfolio of services. SiriusXM expects to post revenue of more than $7 billion in 2018 including revenue generated from Pandora.